Your recruiter wants to advocate for you and find the right opportunity, but in order to do that, you have to make sure you’re clear about what you want. Hate long commutes? Ready to relocate? These are important for your recruiter to know so they can match you with the best opportunities. 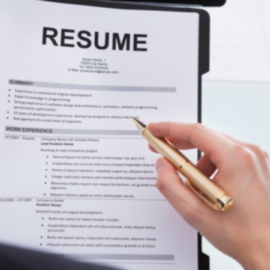 In addition, it’s important for you to clearly explain what you’re looking for in your next job. If your skillset is stronger in certain areas or you have a niche that you want to explore further, tell your recruiter. 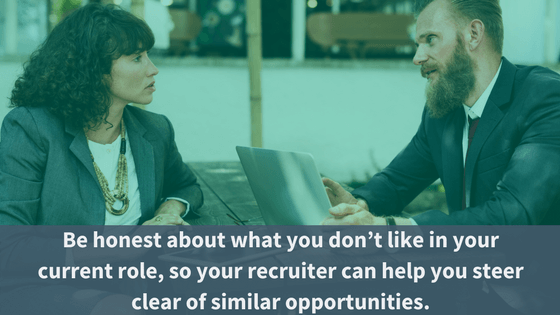 Be honest about what you don’t like in your current role so your recruiter can help you steer clear of similar opportunities. Your recruiter can only help you if you are honest and clear about what you want. 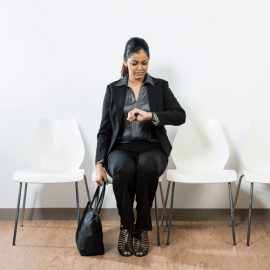 It’s best to reach out to your recruiter about once every two weeks to remain top of mind. They want to know you’re still available for work, and you’re serious about finding a new job. 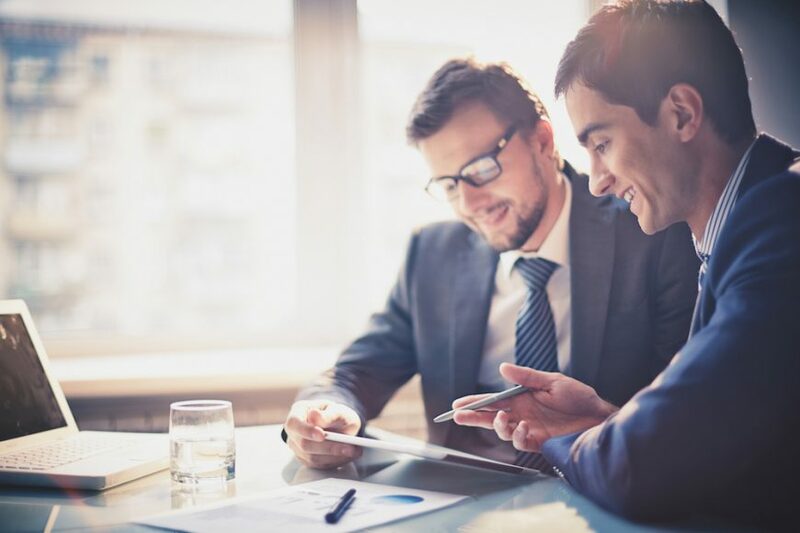 To get ahead in your job search, you can also find and research your own companies; your recruiter is likely very well connected in your region and industry. If you’ve been building a great relationship with them, you may be able to get an introduction. If you’ve reviewed potential opportunities your recruiter has given you and decided they aren’t the right fit for you, let your recruiter know and explain why they won’t work. This will help move the process along and get you matched up with the right opportunity sooner. Once a recruiter has successfully helped you land your new job, send them a thank-you note! They have spent a lot of time working with you to find an opportunity that is just right for you and it’s nice to show your appreciation. You can do this through email or go the extra mile with a hand written note. When it comes to thank-you notes, everyone loves a little snail mail! 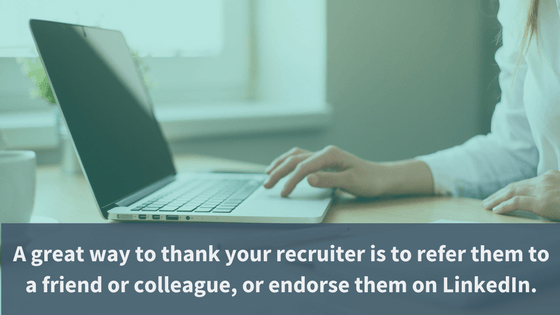 Another way to thank your recruiter is to refer them to a friend or colleague, or endorse them on LinkedIn. This is a wonderful way to thank your recruiter and help your business connections either find the right people for open positions or find the right position for themselves. 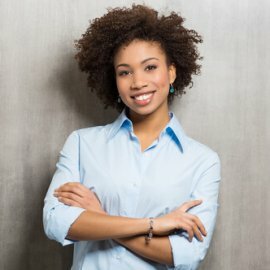 Your recruiter is now a part of your professional network. Stay in touch by commenting on their LinkedIn posts or reaching out throughout the year to see how they are doing. Additionally, you should let her know how the new job is working out and any new accomplishments you’ve had. Your recruiter helped find this opportunity and she will be excited to hear how it’s going. On the flip side, if things aren’t working out, or it’s been a few years and you’re ready for a new adventure, you will have maintained a relationship with your recruiter and you can work together again to find your next opportunity. The relationship you build with recruiter is one that can last a long time and if maintained, can be mutually beneficial. Ready to find your next opportunity? We’d love to meet you! Contact us today to be matched with a recruiter who can help you with your job search.